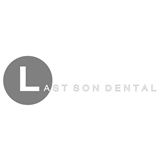 Last Son Dental, P.C. (Brooklyn) - Book Appointment Online! No wait time and super nice guy! Definitely recommend.